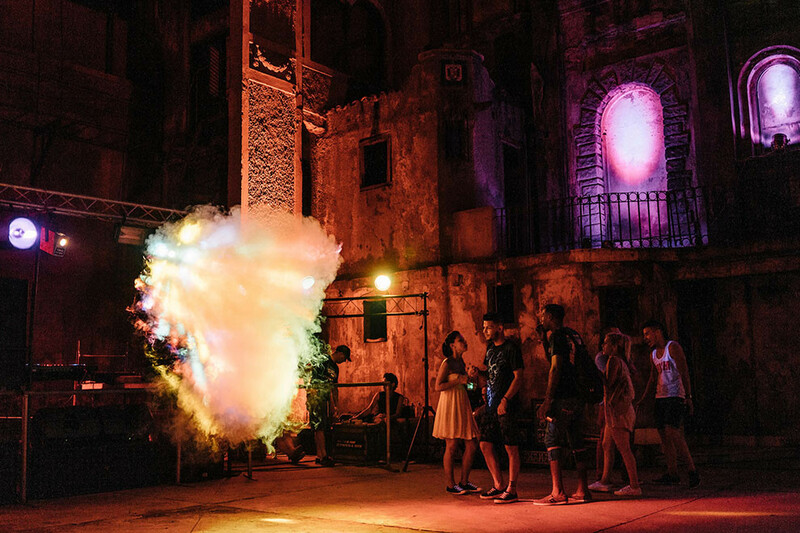 A great photo set of modern Cuba by Washington, DC–based photographer Greg Kahn. I was in Havana recently, and there are places for tourists with all the old cars and beautiful architecture, and fruity drinks enjoyed by Hemmingway. This is a different version of Cuba. Kahn’s photos focus on musicians, dancers, and other artists. He brings you into underground nightclubs and impromptu street corner hangouts. His subjects are typically Cubans born after 1989, those who have only known a time after the USSR dissolved and left the Caribbean nation with little resources and a powerful, growth-crippling, US-led economic embargo. The result is a sharp mix of in-the-moment documentary photos and strong portraits. It helps not just to give you a sense of the place (Havana), but also of the people (youth). Getting some coffee and doing a little editing before working on my regular writing.